Promain supply a range of line marking paints designed for use on Railway Platforms for above and below ground application, some suitable for use on London Underground platforms. 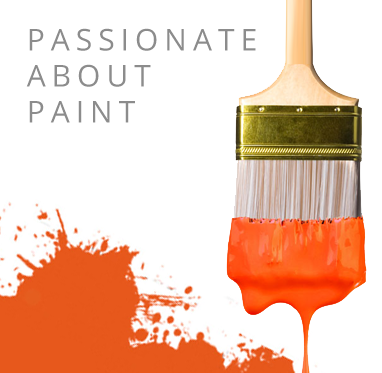 The paints found in this section are durable, quick drying, and non-flammable, conforming to Section 12 regulations. In this category you will find products suitable for marking lines in the London Underground or on Railway Platforms – Section 12 and RT98 coatings. The area subject to the extremely high levels of wear and tear from foot traffic. Often many coatings take time not only to dry but to cure for the restricted working window imposed by station closure times. In any industry, coating to floor areas floors are extremely challenging with thousands of people walking from A to B every day. Because of this, it's extremely important that floors are prepared and coatings applied in the best possible way, and with the highest level of care. The Line Marking Paints Promain supply for the rail industry offer a high level of abrasion resistance, some are fast drying and low to no odour as well as being resistant to weather and floor cleaning chemicals making them ideal for application to areas which will be exposed to harsh elements and endless amounts of foot trafficking. The line marking paints Promain supply are fast drying, which ensures minimal downtime, allowing contractors to do their work through the night when stations are closed or less busy. Usually there is a 3-4 hour window where contractors can paint the surfaces so Promain supply a range of line marking paints which can be applied to floors found in the Rail Industry. Our product range includes coatings from leading manufacturers Centrecoat, Cataphos Dacrylate and 3M Scotchkote formally the E Wood formerly the Thortex Floor-Tech range of products.